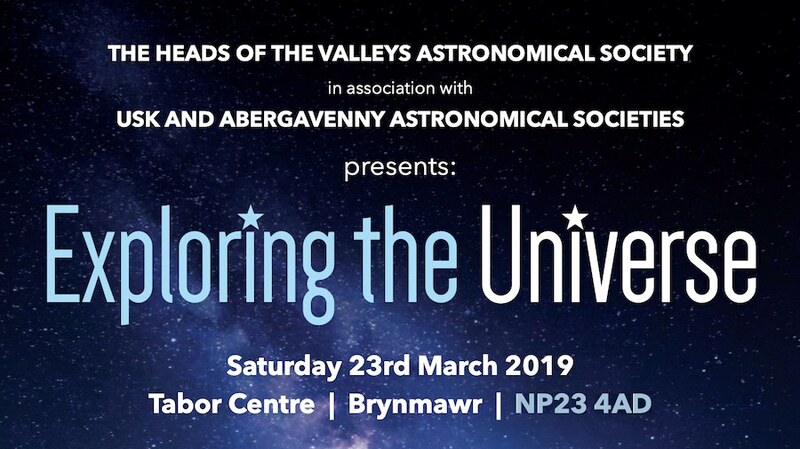 Everyone is welcome to explore the universe at this event which is a joint venture between Heads of the Valleys Astronomical Society, Usk Astronomical Society and Abergavenny Astronomical Society. The event includes planetarium shows, astronomical presentations and observing using telescopes. For a full schedule see the official flyer. No booking is required for this event with a small fee payable on the door. 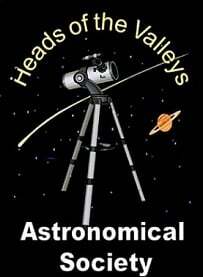 This event is being organised by Heads of the Valleys Astronomical Society who should be contacted if you have any queries. We highly recommend you confirm this event is indeed going ahead before travelling. If you do attend it would be fantastic if you could let the organiser know you found them via Go Stargazing! No booking required simply turn up and pay on the door.